This tea is a good tasting morning tonic to increase energy and improve circulation. 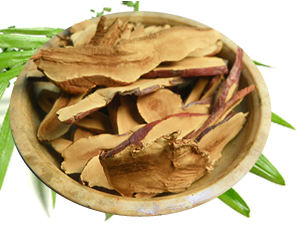 The nettle root is an effective diuretic, and the reishi, hawthorn and ginger help warm and stimulate the circulation of blood and energy to the limbs. Recipe Instructions: Decoction :Add herbs to 4 cups of cold water in a non-reactive saucepan. Bring to a boil over low heat and simmer at a low boil for at least 15 min. Let steep until cool enough to drink.